The final schedule of Mahesh Babu's upcoming film SPYder is currently underway in Chennai. Directed by AR Murugadoss, the film, a Telugu-Tamil bilingual mark the Tamil debut of Mahesh Babu. The action-entertainer stars Rakul Preet Singh in the female lead. SPYder was in news ever since the makers announced the budget of the film. SPYder has been made for Rs. 120 crore making it to the second costliest Telugu film after Baahubali. 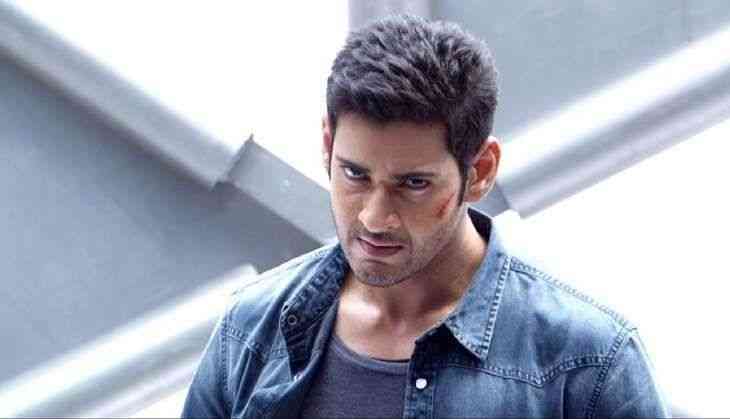 And on Tuesday morning, film's production designer Rupin Suchak has revealed an important update on the action scenes of the film that is sure to thrill the fans of the Telugu superstar. 'Mahesh Babu has done some fabulous stunts in SPYder which we never thought an actor could do. But, Mahesh did it all by himself without any body double. We were all quite stunned. This man has taken it to another league. There’s a particular sequence where even the stunt doubles were scared of doing it. But Mahesh just went ahead and delivered it', Rupin Suchak told. SPYder also marks Tamil debut of SJ Surya as the main antagonist of the film.